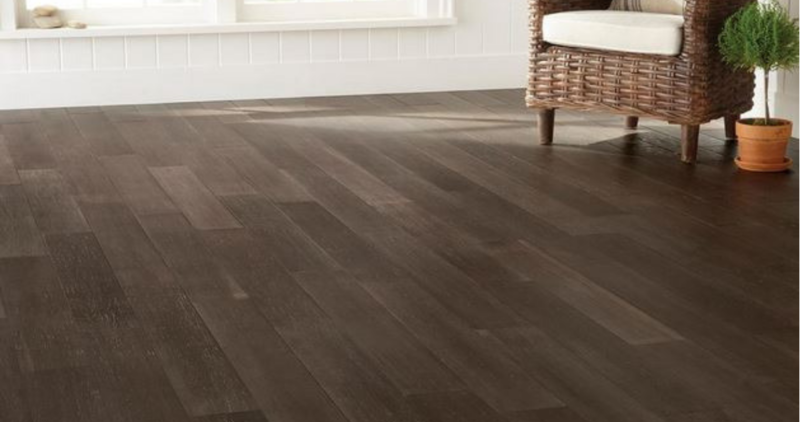 Today only, the Home Depot is offering up to 60% off select Hardwood and Vinyl Plank Flooring! Plus, everything ships for FREE! Head over to checkout all the great options they have. Prices start at just 99¢ per square foot. This offer is for today only, 3/22.